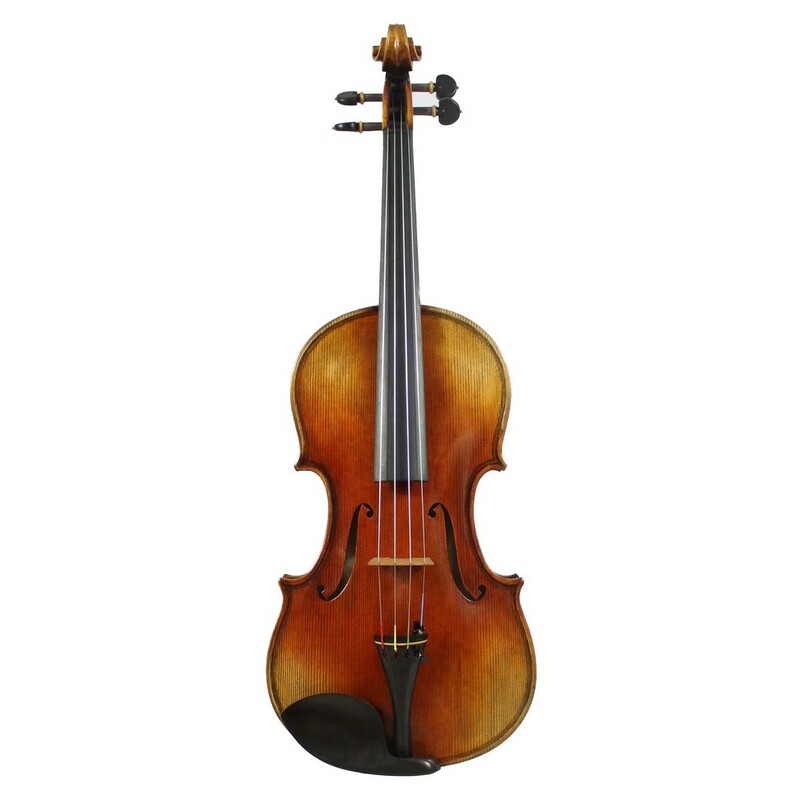 The G.P Maggini 1600 Model Viola Copy has a charismatic tone for the professional musician. The two piece maple back has a balanced projection with an intricate grain for a smart look. The ebony fingerboard has a solid feel that won't wear or decay over time. The rosewood Swiss tuning pegs have a sturdy fitting that retains its strength in all weathers. The Maggini copy produces a warm, deep tone with effortless playability. 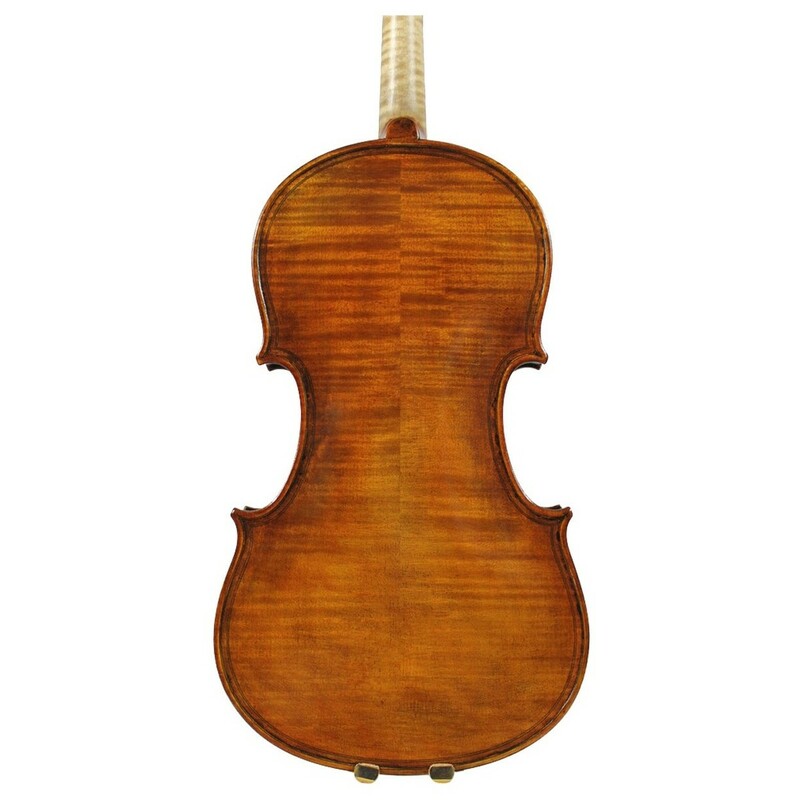 The hand applied oil varnish adds a classic aesthetic to this exceptional copy of a ground-breaking viola. G.P Maggini has become synonymous with quality sound and feel. 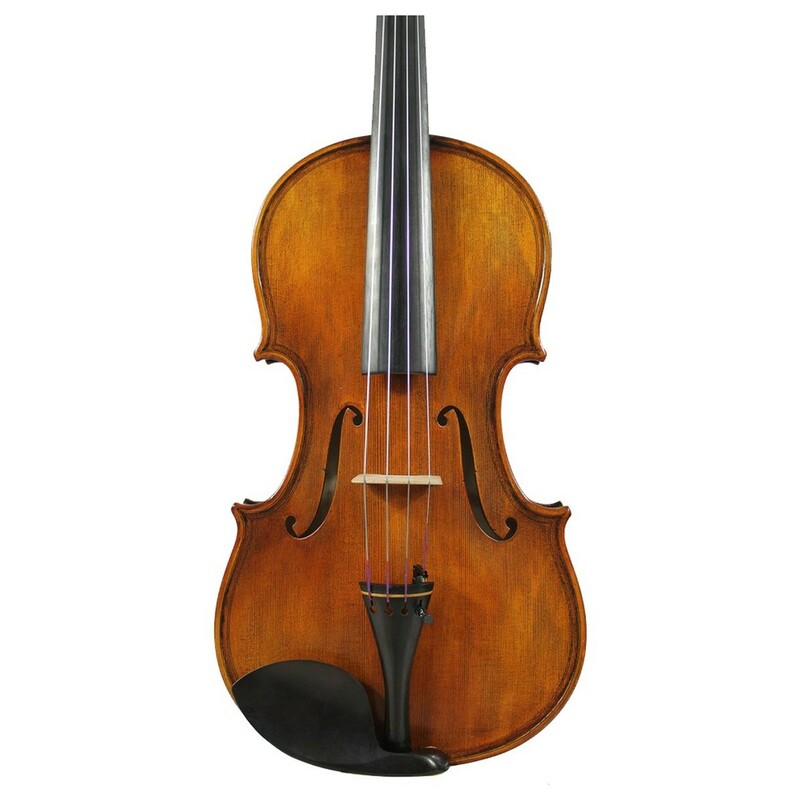 As a luthier in the 1600s, Maggini focused his work on creating violas that were subtly forward thinking and innovative. The Dumas model has a forceful sound with powerful projection, but also produces subtle darkness that makes it ideal for romantic pieces. The Duma's workmanship displays a detailed look with stunning binding patterns. Although this model is an elaborate design, The Sound Post's copy remains easy to play for students requiring a charismatic voice. Maggini remains an inspiration of instrument craftsmanship, and this version continues his legacy. 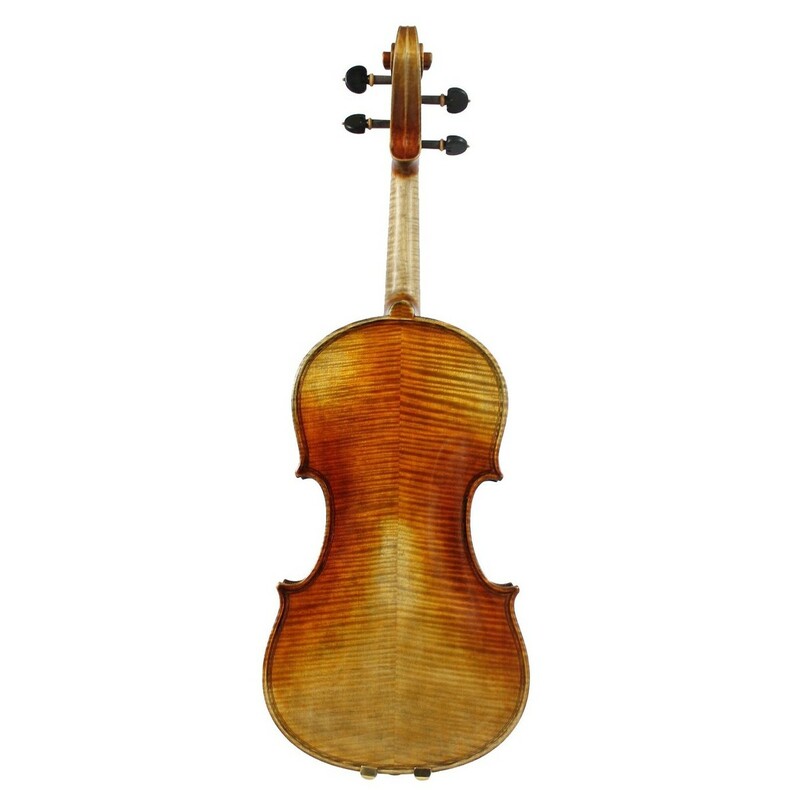 The use of maple and spruce is a tried and tested combination used in superior quality violins. This combination produces a focused, powerful sound with plenty of body and tonal warmth, which will only improve over time. The woods are hand selected based on their age and narrowness of grain, before being hand carved for a sound and appearance full of heritage. The distance between the grain affects the resonance of the instrument, with a narrower grain resulting in a more responsive, full bodied and weighted sound with a strong tonal core. The maple back and sides help provide a hard-wearing violin that works with the narrow grain spruce, to provide a unique instrument with incredible response, projection and full tonal body.